List of Famous Gay Women Who Were Married to Men ranked by fame and popularity. Several famous women who have come out as lesbians, have been married to men. Some married before they fully recognized that they were gay, while others used their marriages to keep their sexuality a secret from the public. Who is the most famous gay woman who was married to a man? Wanda Sykes tops our list. The “Curb Your Enthusiasm” actress was married to Dave Hall from 1991-1998. In 2008, Sykes announced that she was gay. She married her partner Alex Sykes later that year. Wanda Sykes frequently jokes about how gay marriage is better than straight marriage in her stand-up comedy routine. Portia de Rossi was married to Mel Metcalfe from 1996-1999. She publicly came out in 2005 and she has been married to Ellen DeGeneres since 2008. Ellen DeGeneres was previously involved with the actress Anne Heche for 10 years. The “Cedar Rapids” star later married Coleman 'Coley' Laffoon and the couple have one child together, Homer (born 2002). They divorced in 2007. Heche is currently in a relationship with James Tupper and they have one son together, Atlas Heche Tupper (born 2009). Are you surprised by how many gay women have married men? Share your thoughts in the comments section. Wanda Sykes was married to Dave Hall from 1991-1998. In 2008, Sykes announced that she was gay. She married her partner, Alex Sykes, later that year. #38 on Who Should Host the Oscars? 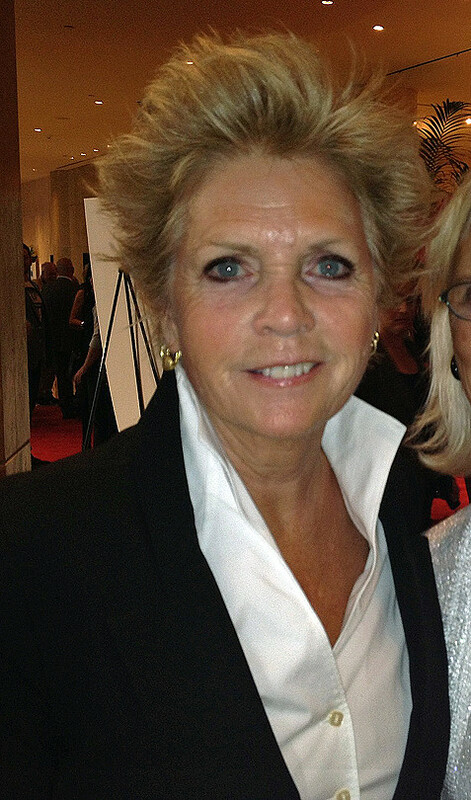 "Family Ties" actress Meredith Baxter was married to three men before she came out as a lesbian. She had two children with her first-husband, Robert Lewis Bush (m. 1966), and three with second-husband, David Birney (m. 1974). In 2009, Baxter revealed on "Today" that she is a lesbian and had been living with partner Nancy Locke since 2006. The couple married in December 2013. Portia de Rossi was married to Mel Metcalfe from 1996-1999. She publicly came out in 2005, and she has been married to Ellen DeGeneres since 2008. Julie Cypher was married to La Bamba actor Lou Diamond Phillips from 1987-1990. From 1990-2000, she was in a relationship with musician Melissa Etheridge. She has two children with Etheridge, Bailey Jean (born 1997) and Beckett (born 1998). David Crosby fathered both children, and Cypher gave birth. She has been married to current husband Matthew Hale since 2004.